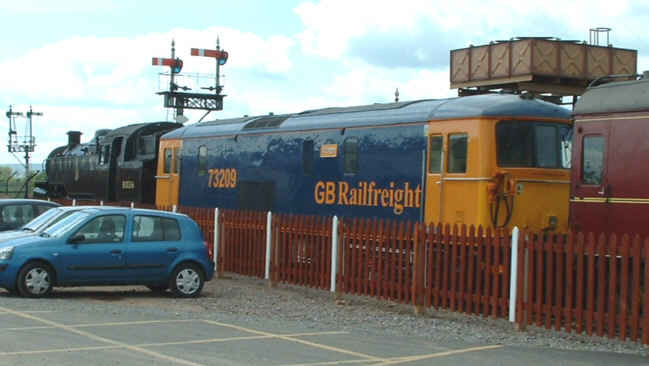 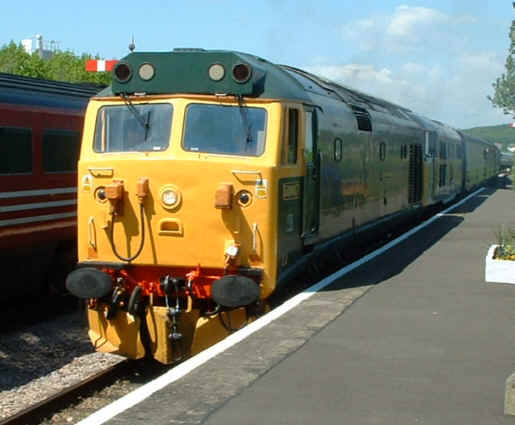 May 6 to 8 2005 saw the West Somerset Railway's Spring Diesel Gala with a variety of visiting locos joining those based on the line. 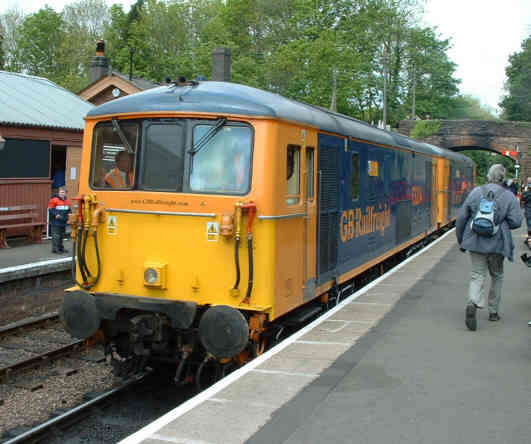 Only just counting as a diesel, Class 73 electro-diesel 73209 was spare with 2 class mates in service and was stabled at Bishops Lydeard along with BR Std 4 tank 80136 on the Saturday. 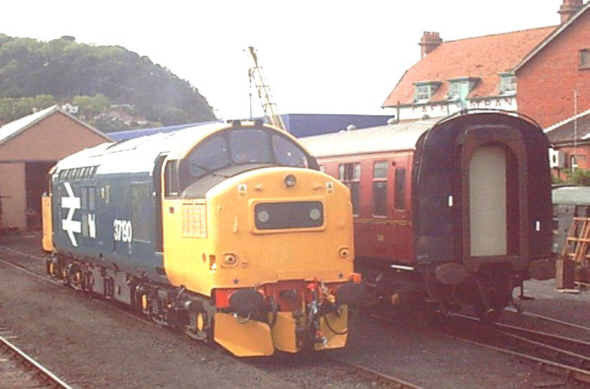 80136 looks on as 6024 King Edward I receives a polish and 5542 and 03119 await their next duties in the loco compound and the HST waits to work back to Minehead in Up Sidings. 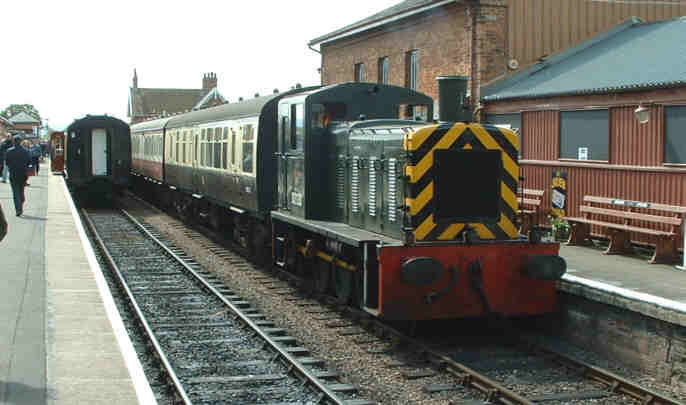 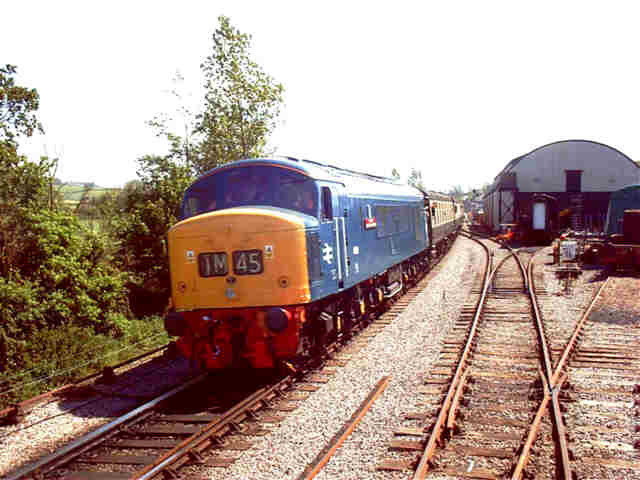 There were shuttles to Norton Fitzwarren from Bishops Lydeard worked top and tail by Class 08 D3462 and Class 03 D2133. 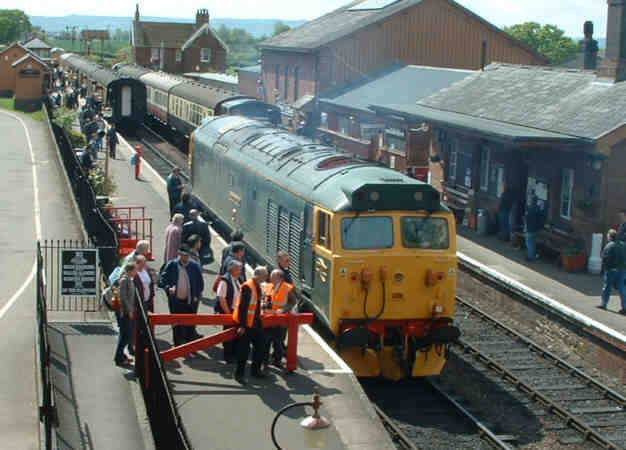 A more powerful visitor, Class 50 50007 Sir Edward Elgar heading out of Bishops Lydeard station while running round its train. 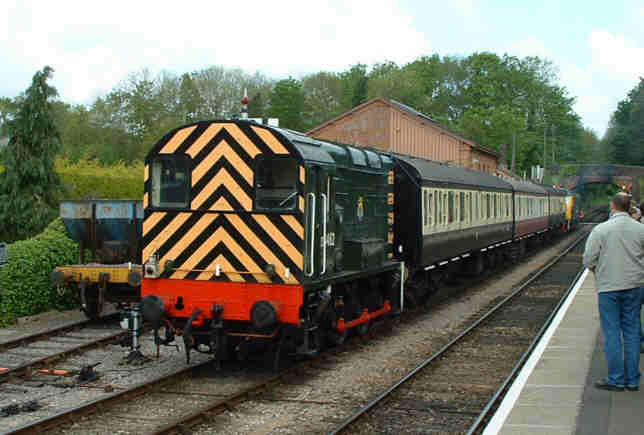 This loco carried this livery, GWR brunswick green, while in BR service to mark the 150th. 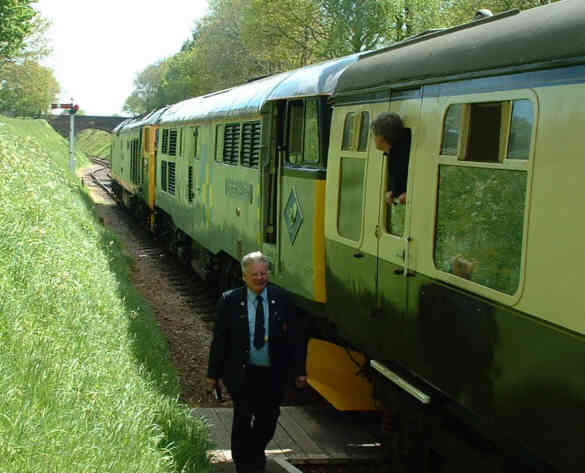 anniversary of the Great Western Railway. 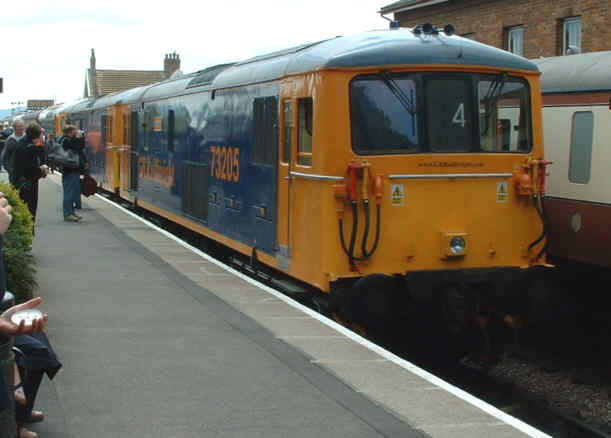 50007 then came back into the station on to its train. 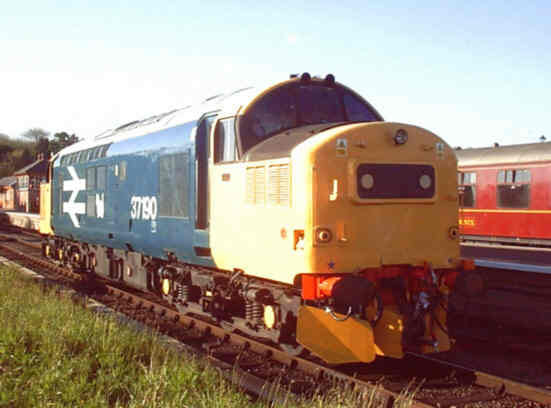 The name is an exception to the rest of the class which were named after Royal Navy warships. 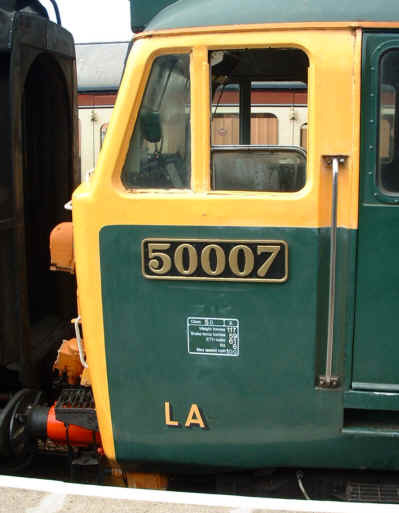 Close ups of the name and number plates of 50007. 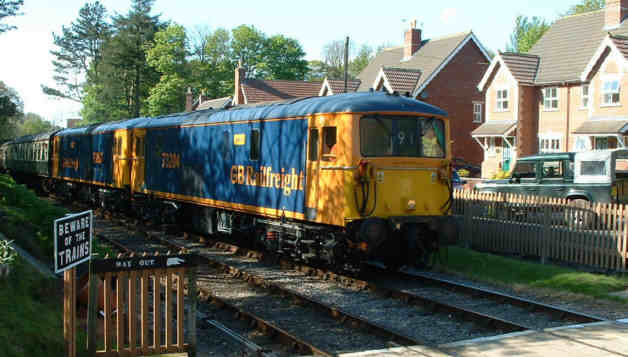 Two views of the pair of GB Railfreight Class 73/2's, 73204 and 73205, arriving at Crowcombe Heathfield with an up train. 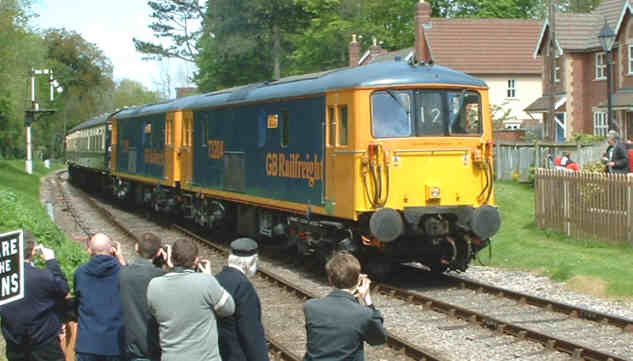 These electro-diesels are basically electrics with a 600bhp auxiliary diesel for shunting etc. 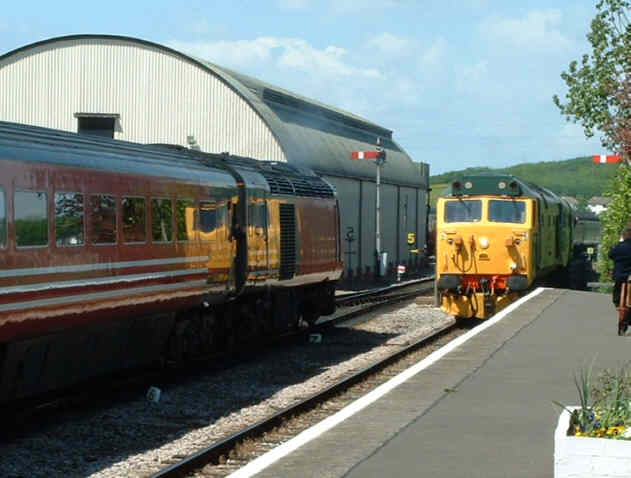 The 73's were such an unusual sight on the West Somerset that I've included this sequence of 5 photos of them running round their train at Bishops Lydeard. 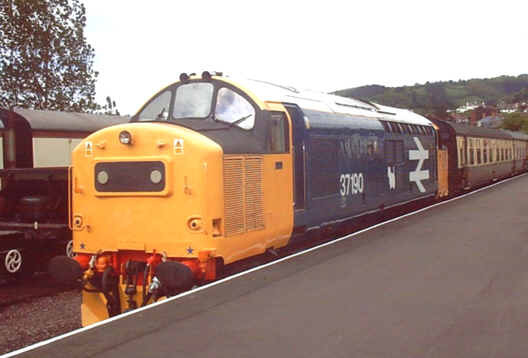 As can be seen in the first and last of them resident Class 33 came on to their train as well, perhaps they were being taxed by our banks with their small diesel engines? 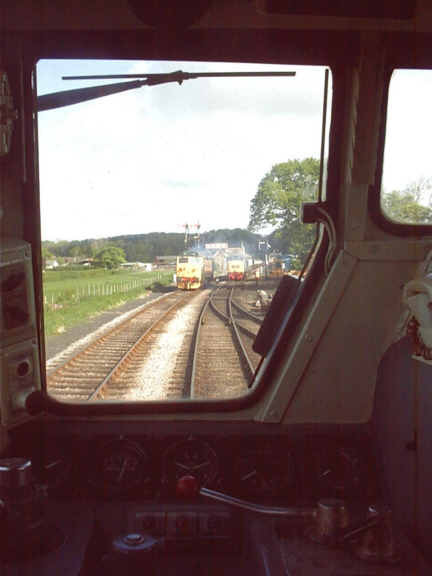 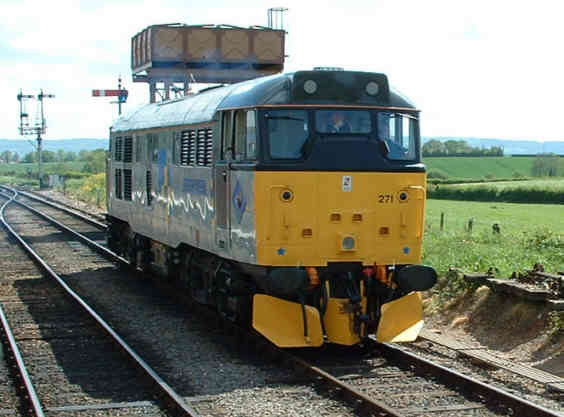 Down the line to Williton where 37190 ran in with a down train. 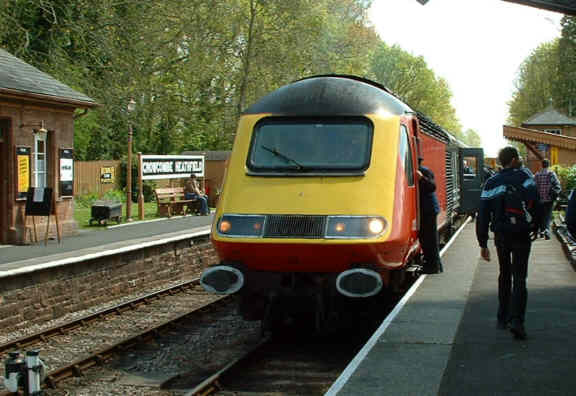 Back up to Crowcombe where the fGW HST set which is being stored on the WSR was in service, a first for the WSR, the use of one of these as service train. 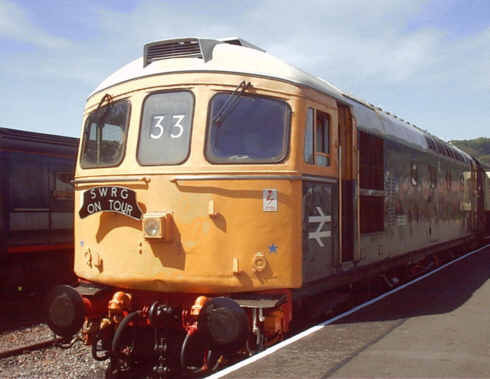 An interesting window label on the HST, wishful thinking or... ? 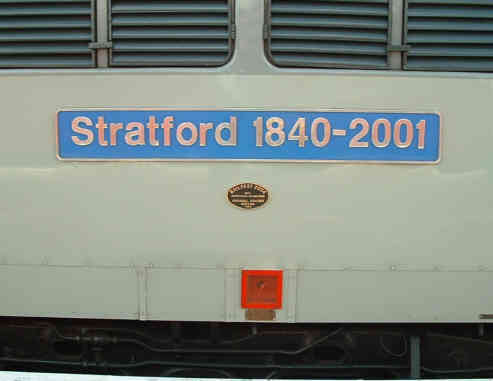 The coach I travelled in still had a MML seat reservation label from its days on Project Rio! 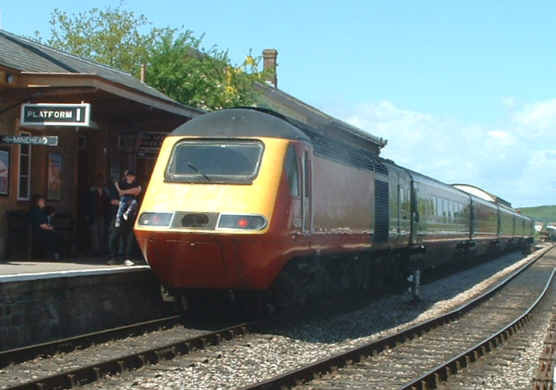 The HST at Williton, it was nice to see it in use after several months in store at Minehead, it was a real contrast to ride in between trips in our Mk1s! 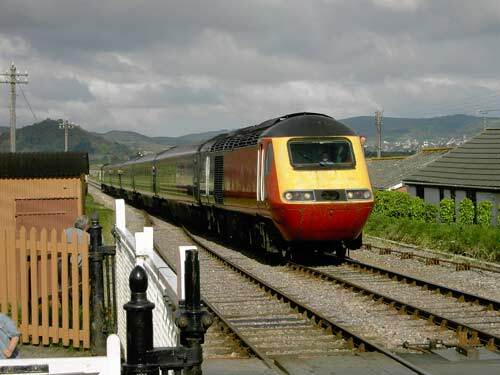 50007, seen here crossing the HST at Williton, is of the class that HSTs displaced from the Paddington - West of England services, astonishingly nearly 30 years ago! 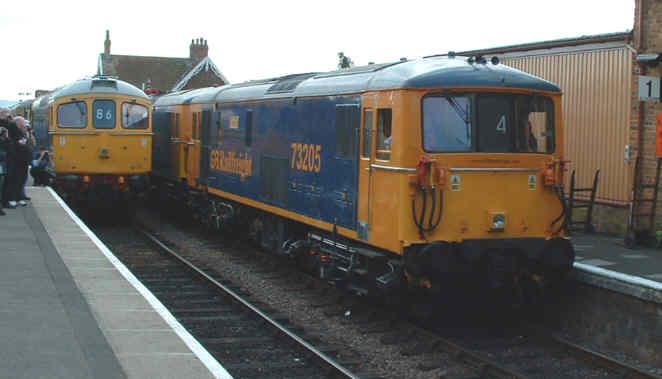 50007 was double headed with Brush Type 2 31271 on this trip. 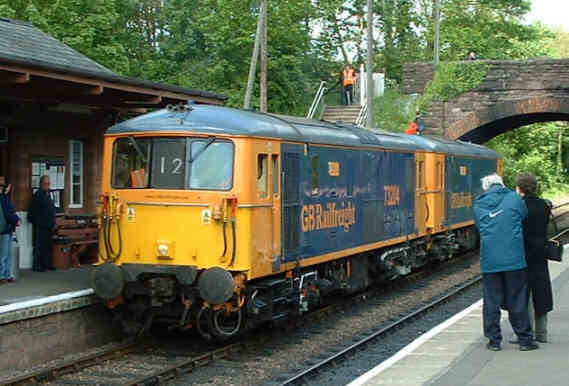 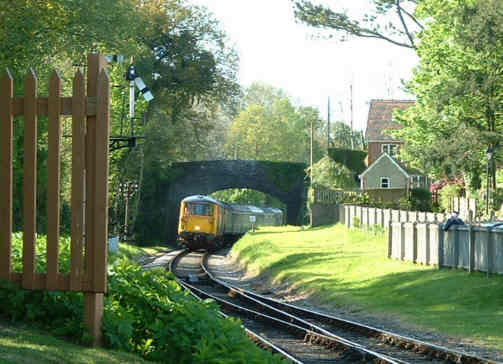 Another view of the pair, this time while they were waiting to cross at Crowcombe Heathfield. 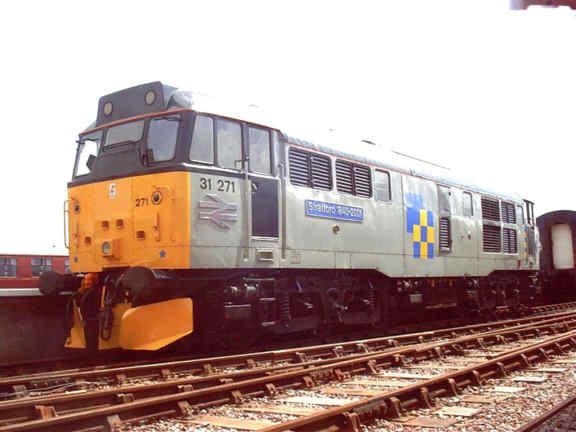 31271 is named after Stratford depot/works in East London, it was an amazing site to visit being a cross between a diesel depot and a major works when I went there in the 70's. 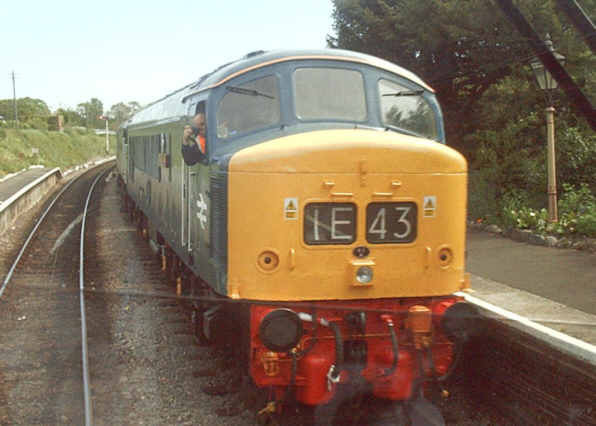 A last one of mine from the Saturday, 31271 running round at Bishops Lydeard. 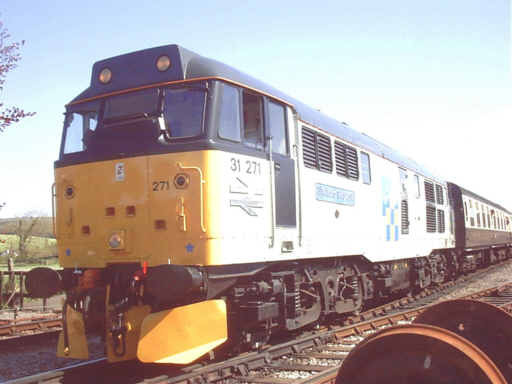 Quite why this and the 50 had snowploughs fitted I'm not sure, made it hard work for the secondman to uncouple them that's for sure! 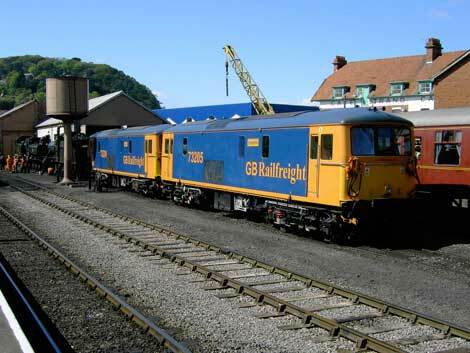 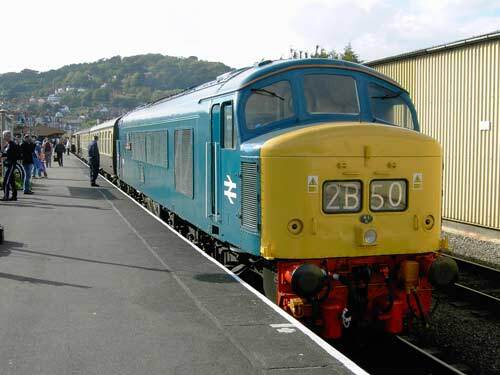 The Sunday of the Gala had a few problems, 50007 failed at Blue Anchor with its first train of the day, Hymek D7017 then failed en route to rescue the 50. 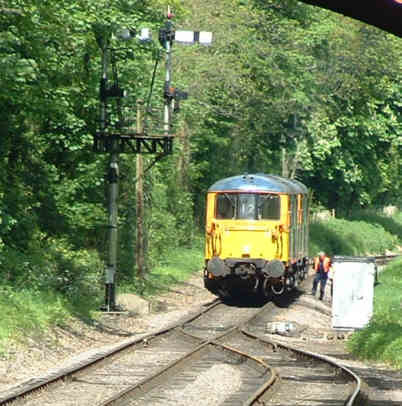 As I was guard of the 50's train my day rather fell apart! 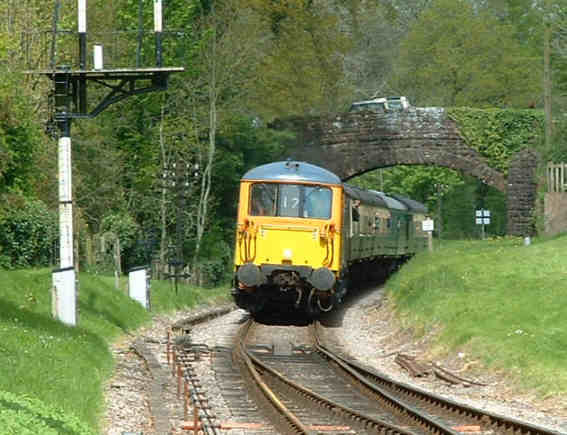 It was late in the day before I had a chance of a few photos, here the three 73s are arriving at Crowcombe Heathfield with 73204 and 73209 leading and 73205 on the rear. 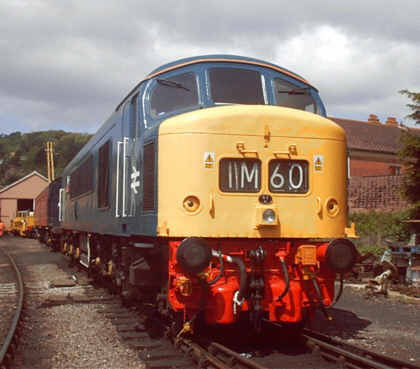 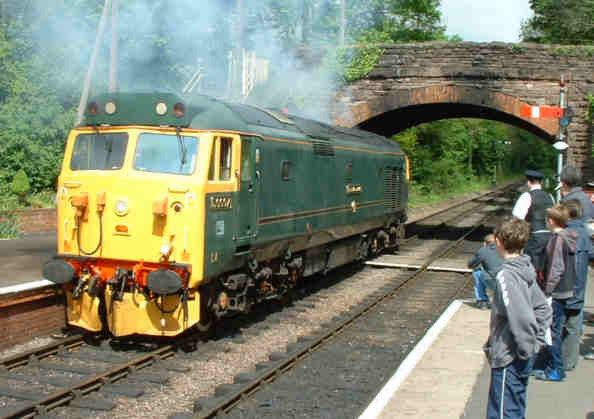 Another view of the leading pair of 73s at Crowcombe, wish I could afford one of the houses in the background here. 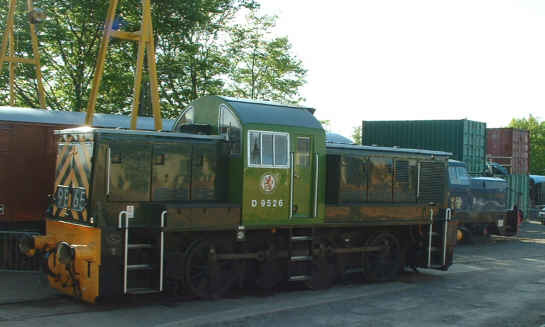 Class 14 D9526 on shed at Williton on the Sunday evening, it had been running earlier but I don't think it did any work all day. 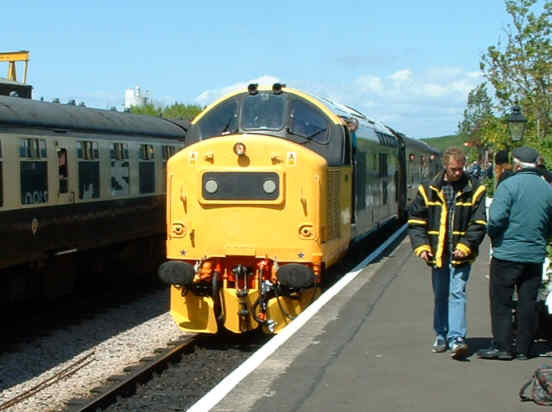 Despite Sunday's problems it was a really good Gala with plenty of variety. 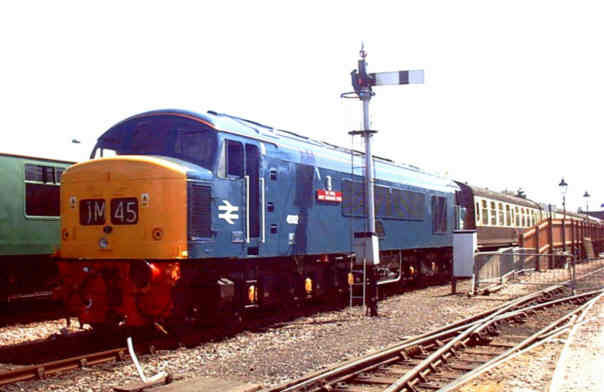 Pity the 37 had to leave, I'd like to see one based on the West Somerset. 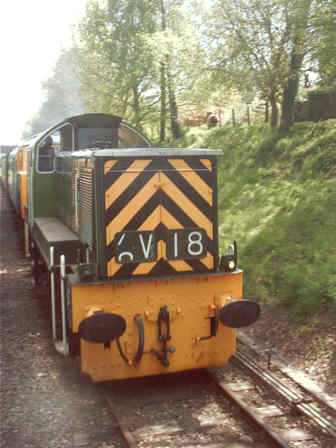 Photos not otherwise credited are ©2001- 2005 S G J Huddy. 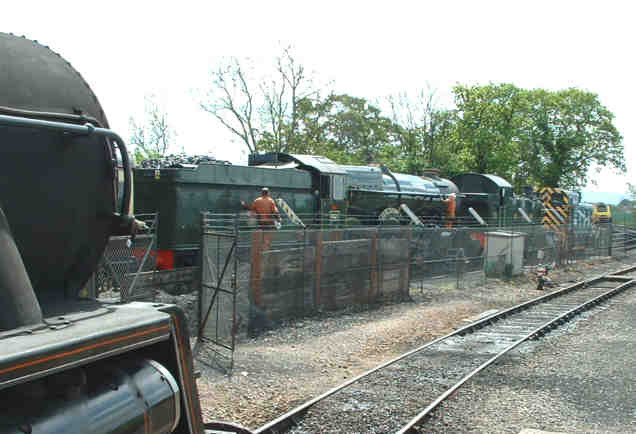 Other photos are included with permission of the copyright holders.